You communicate a lot to other people - and you do it before you even open your mouth. As a general rule, we tend to care about the opinions that other people form of us. 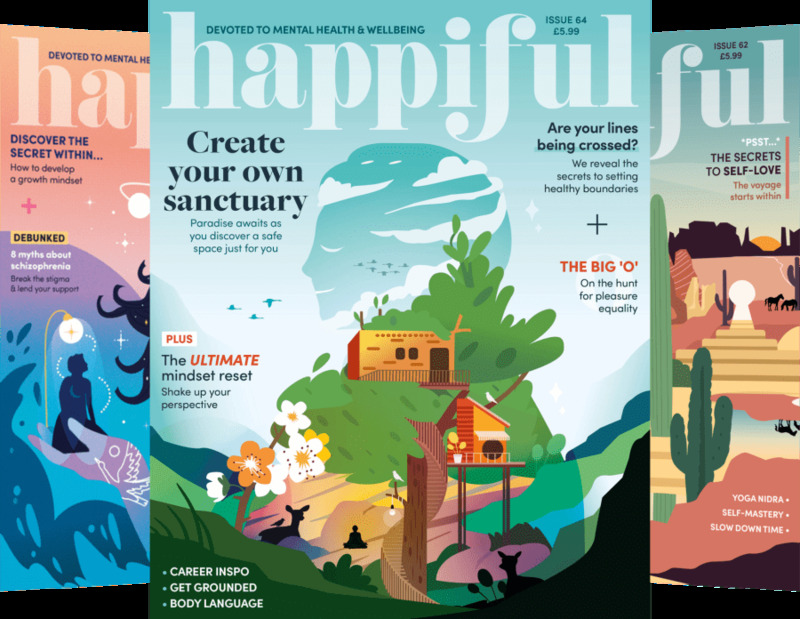 Imagining what your friends, family and colleagues may think of you can be tricky enough, but, what about a stranger? There’s a lot you give away about yourself, even in an encounter that only lasts a few seconds. Your own self-image is reflected in almost everything that you do, from the way you walk, to the way you talk, or even the way you dress. But what do other people think about you? 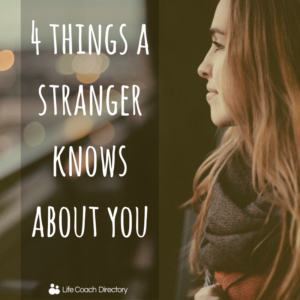 Here’s four things that a stranger knows about you – and how they know it, too. A lot can be unpicked from what you wear, how you dress and what your own sense of personal style is. In a matter of seconds, someone can easily gauge what social setting you are dressed for – whether that be work, leisure, or somewhere in-between. Being smartly dressed, or at least ‘well put-together’, reflects that your appearance and the social situation (and therefore the person/people you encounter) are important to you. Poorly dressed – reflects disregard for who you are meeting, or that you are lazy in your appearance. The way you dress is not always a signal of how confident you are in yourself, but it can affect your confidence (positively, or negatively). But more than that, someone can tell how comfortable you are in your own skin by the way you stand and hold yourself. Posture is the body language version of ‘a picture says a thousand words’. Standing up with your shoulders back is the easiest way to look instantly more confident. Like it or not, people can guess your age. How close they are to hitting your age says more about their perception of age than about your looks per se, but this can affect how someone addresses you, and equally how they expect you to address them. A smile goes a long way – and so does eye contact. Your facial expression and your general demeanour at any time can be a giveaway to what kind of mood you’re in. 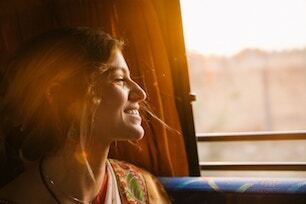 Think about how you want people to perceive you, and how you radiate that mood. 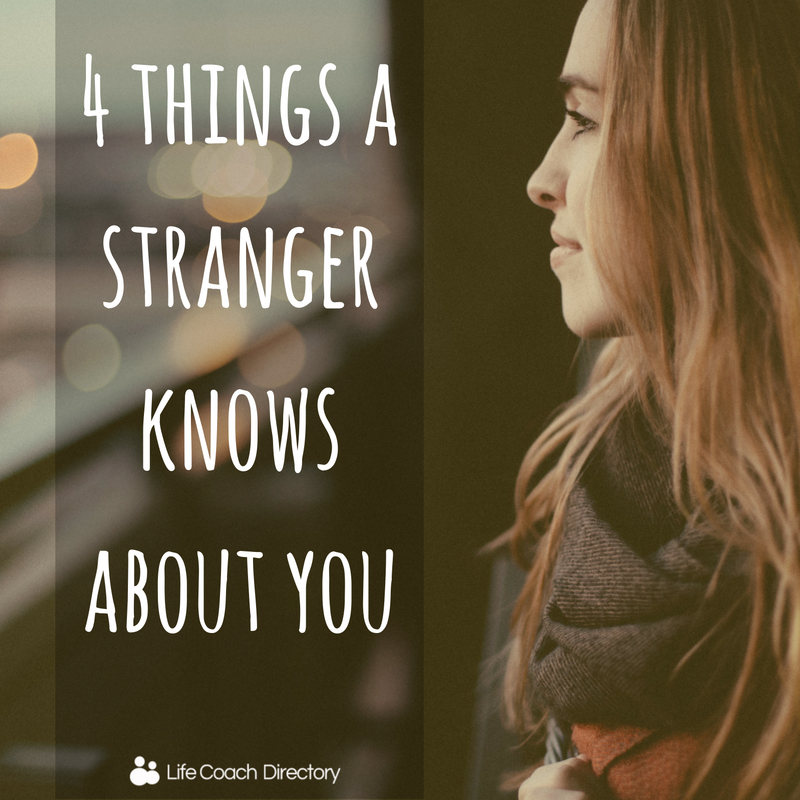 You might never see that stranger again, or this first impression could be held for a lifetime. The next time you pass a stranger, think about what perception they might be making of you.